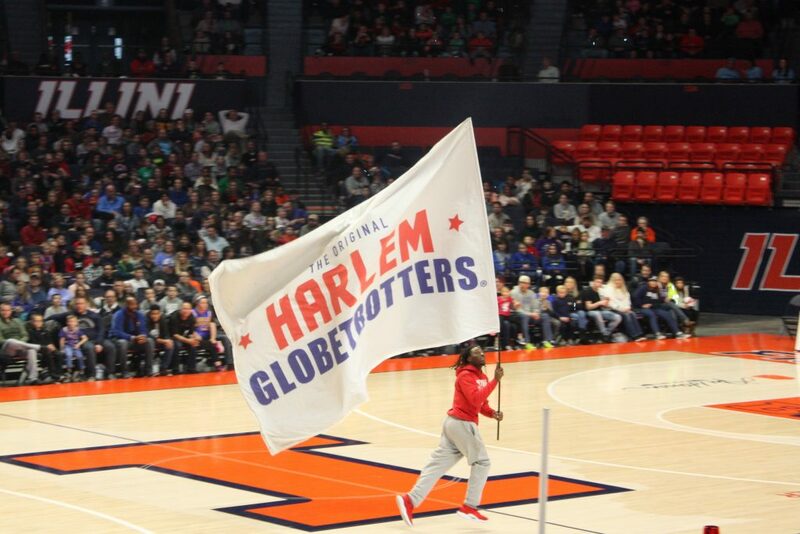 I am so excited to announce that the 2019 Harlem Globetrotters Tour has come back around - just as it did last year; where a whole new team is showcasing their incredible ball handling wizardry, rim-rattling dunks, trick shots, hilarious comedy, and unequaled fan interaction! Last year was really exciting for us because it was our first time going as a family and I had no idea of what to expect. 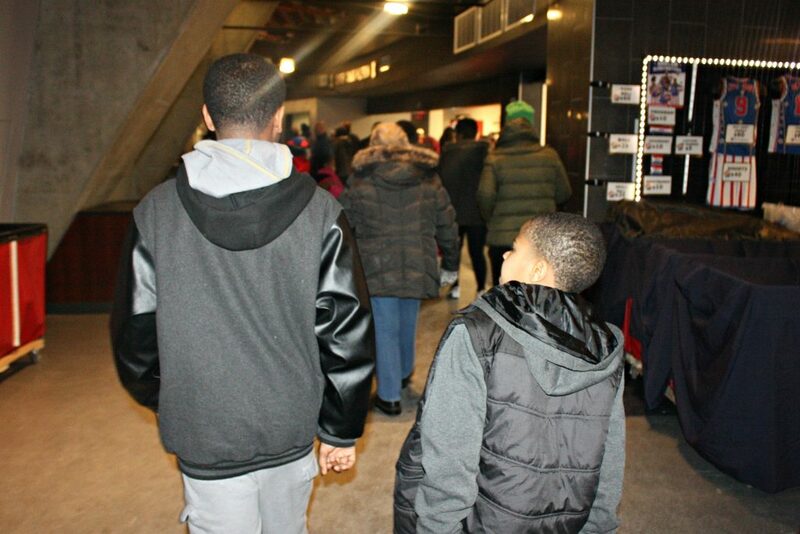 As an excited mom, I came up with 4 Things to Do to help ensure a memorable time at the game. This year, however, we didn’t follow those tips. Instead, we had a completely different experience. 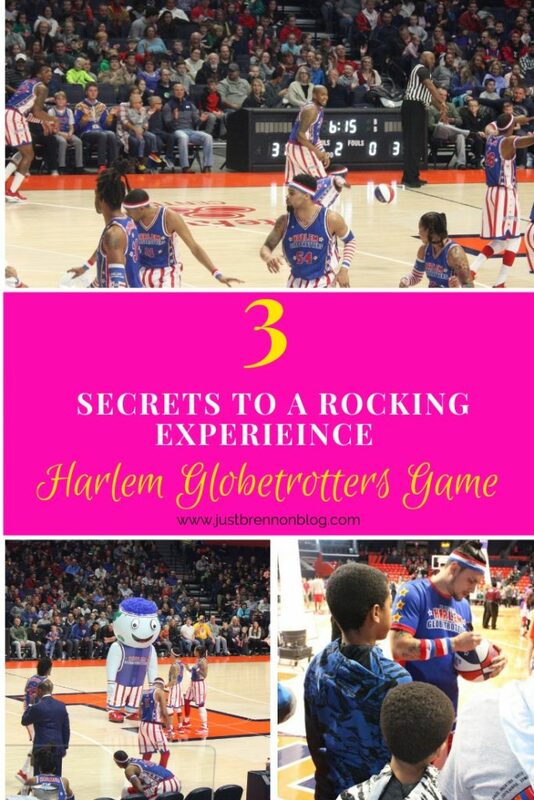 So, read below for 3 Secrets to a Rocking Experience at the Harlem Globetrotters Game. It’s great to stay after the game for autographs and photo ops - but you are only given 30 minutes. So, if you wait until the end of the game and when it is announced that it is time to come down for autographs, it is likely you will be at the end of the lines and may not make it for any autographs or photos. 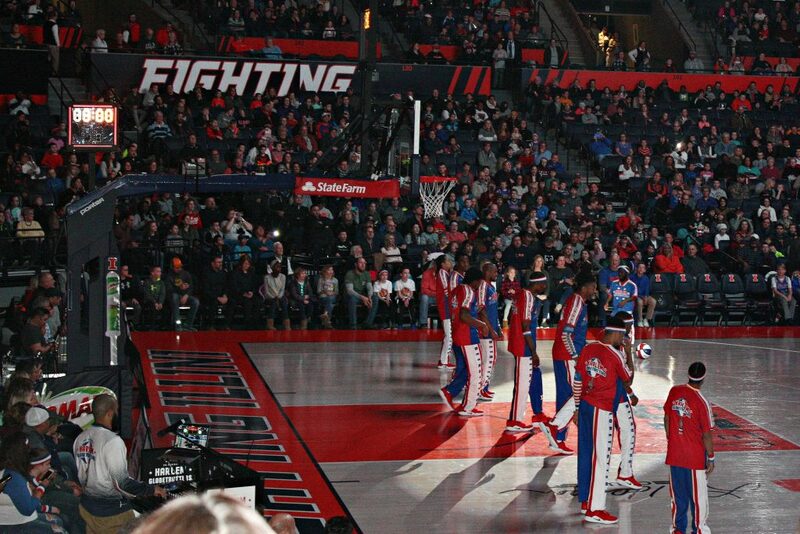 However, if you start making your way down towards the floor level as they begin to rope of the basketball floor during the final quarter, you’ll have a good place in line. 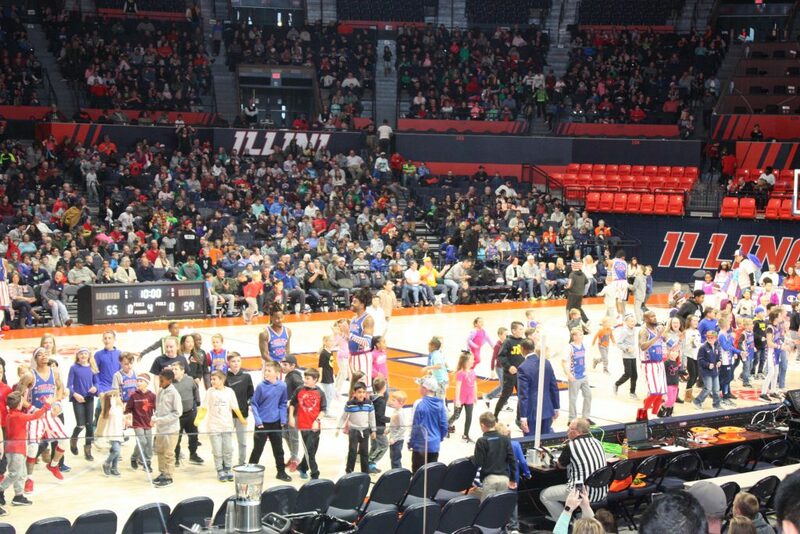 Purchasing souvenirs and snacks during half time is such a special experience for kids. So, in order to do so smoothly and successfully, begin to make your way to either, the concession stand or souvenir stand five minutes prior to half time. 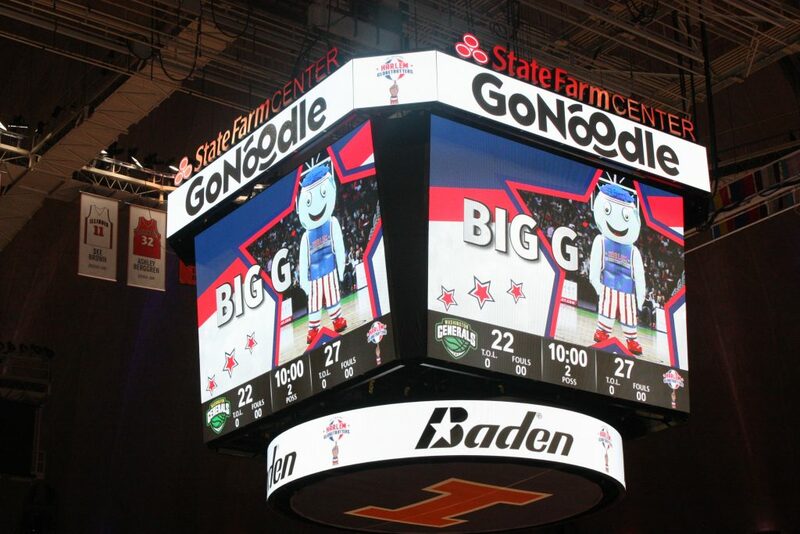 Yes, you will miss the last 5 minutes of the quarter, but you’ll be back in your seats for the start of the 3rd quarter - which means you won’t miss the fun performances such as Big G, the Flying Gobies, T-Shirt Launch, and all the fun experiences such as when they bring the kids on the floor for different activities. Last year, I didn’t have a grip on this, so we didn’t leave our seat for half time. 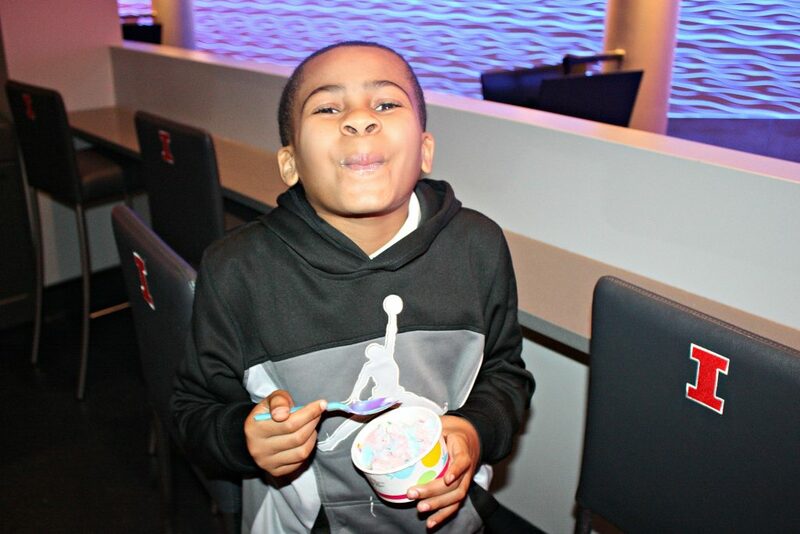 This year, we headed to concessions for some yummy TCBY. 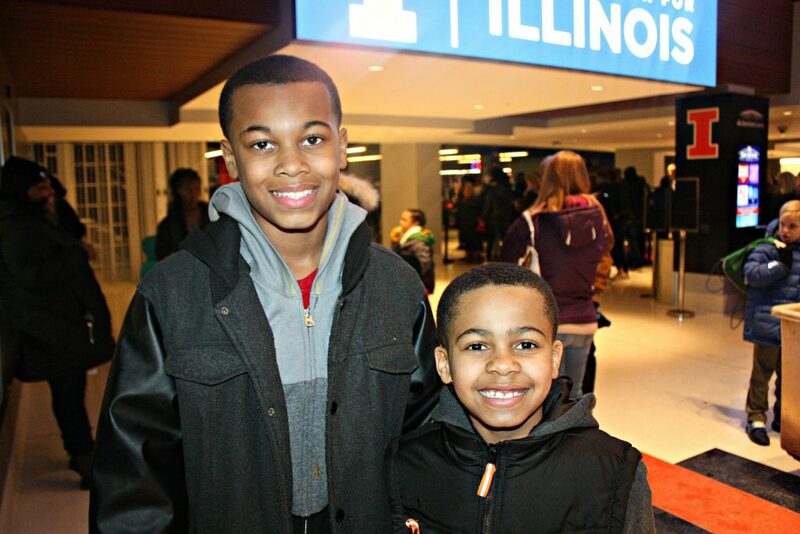 This made the boys so happy because last year, my son wanted Dippin’ Dots and I simply refused to leave our seats. 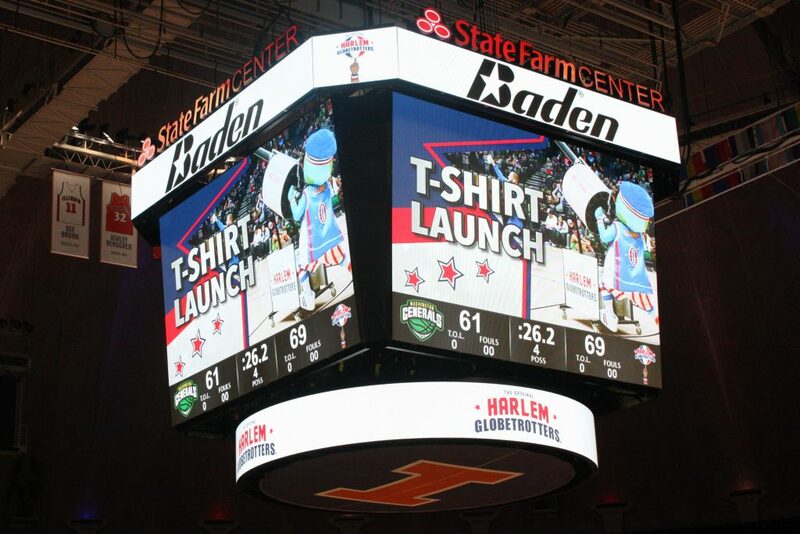 Check out the arena’s website prior to your visit. There are things you want to know and map out. Trust me. For example, last year, there was no bag policy. This year, there was a clear bag policy; which meant, since my bag was larger than the requirements, I had to go back and take it to my car. It was cold and snowing and I was not thrilled. However, had I read up on the website prior to going, I would have known. 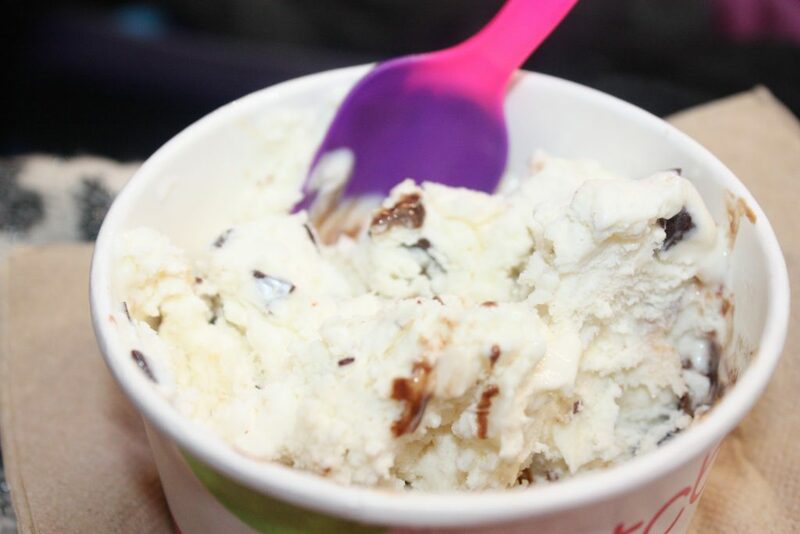 There were also some changes in what can be brought in. For example, last year, I brought in my camera bag. This year, camera bags are not allowed, along with other things like selfie sticks. Lastly, check out the seating map so that you will have an idea of where to go instead of aimlessly walking around trying to find your section and seat. 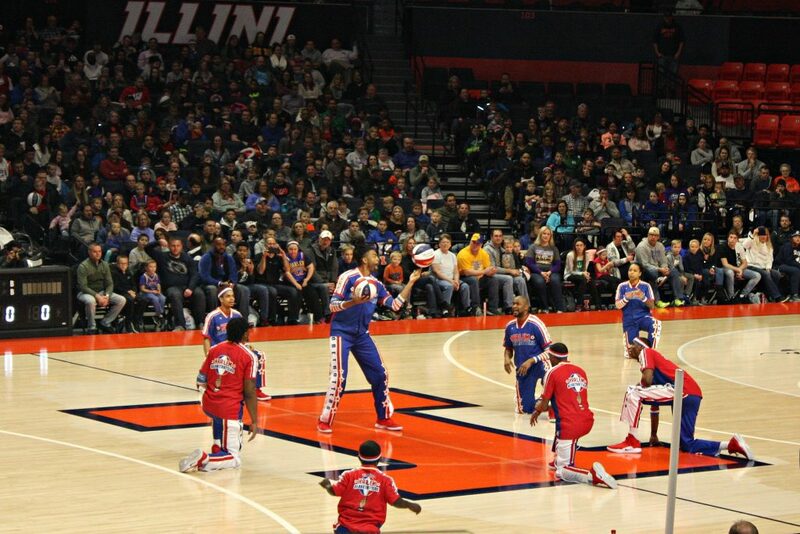 We had another great experience this year at the Harlem Globetrotters game. The performances were different, as well as the players. Although, we didn't wear red, white and blue like last year, I still recommend it for fun photos. 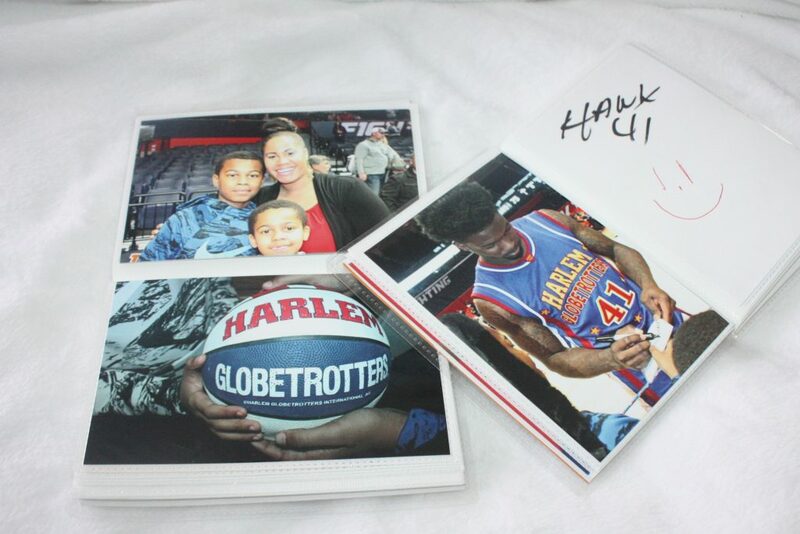 I also still recommend, making an autograph album to get autographs and store your photos. I didn’t make a new album for the boys since there is still space in last year’s album. So, this year, I am simply adding to last year’s album. Next year, however, we’ll need a new one! 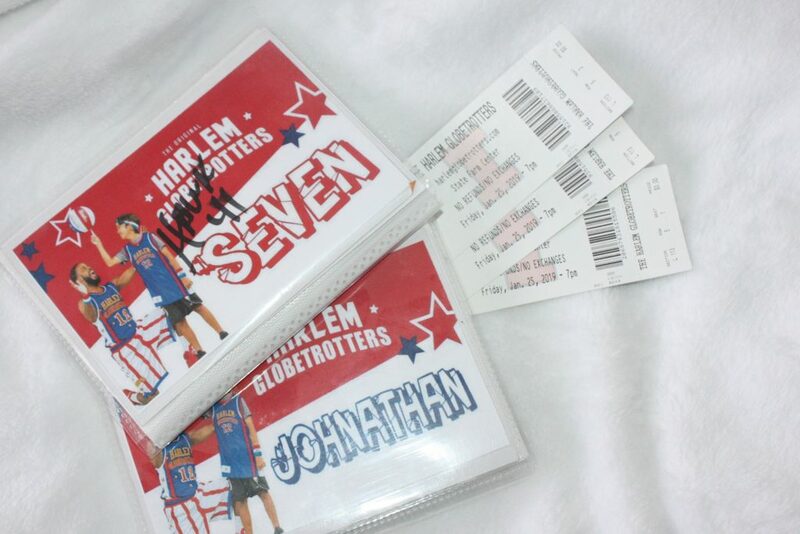 You can catch the Harlem Globetrotters on tour in a city near you with discounted tickets by using the following promotion code for 25% off using the promo code “FUNFAM” at the link below. 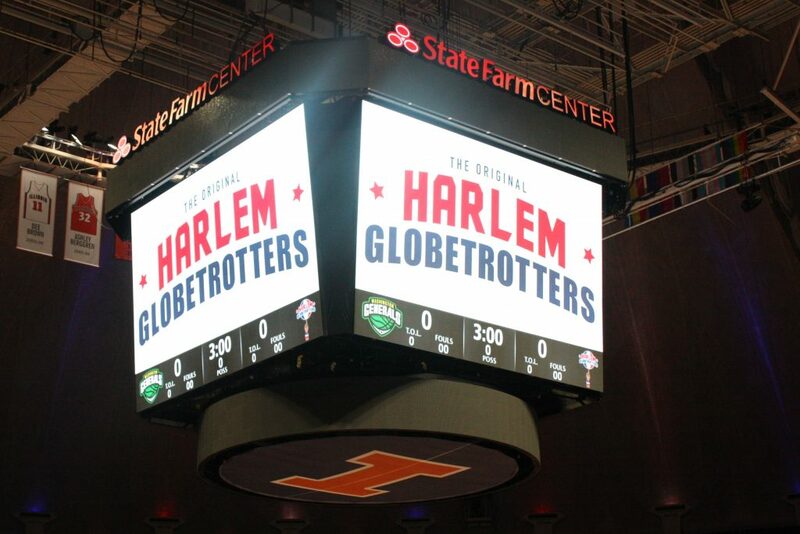 This post is in partnership with US Family Guide and Harlem Globetrotters.